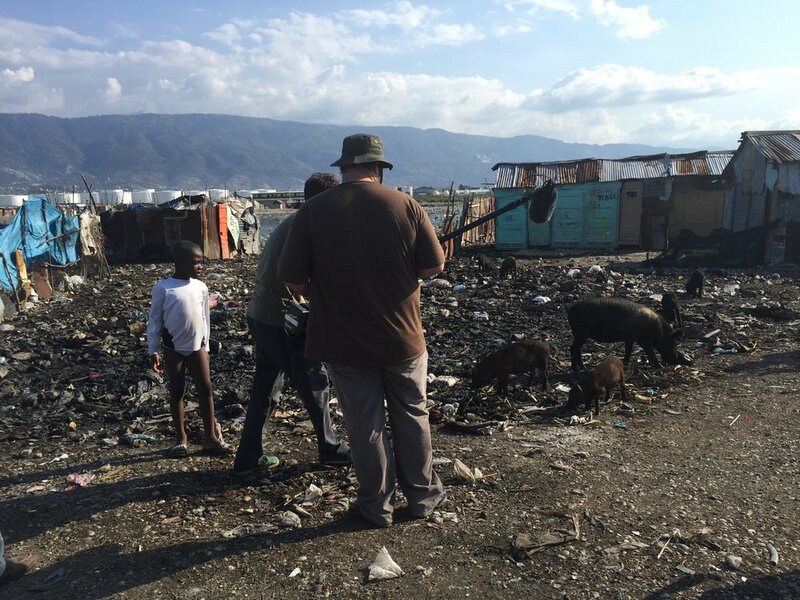 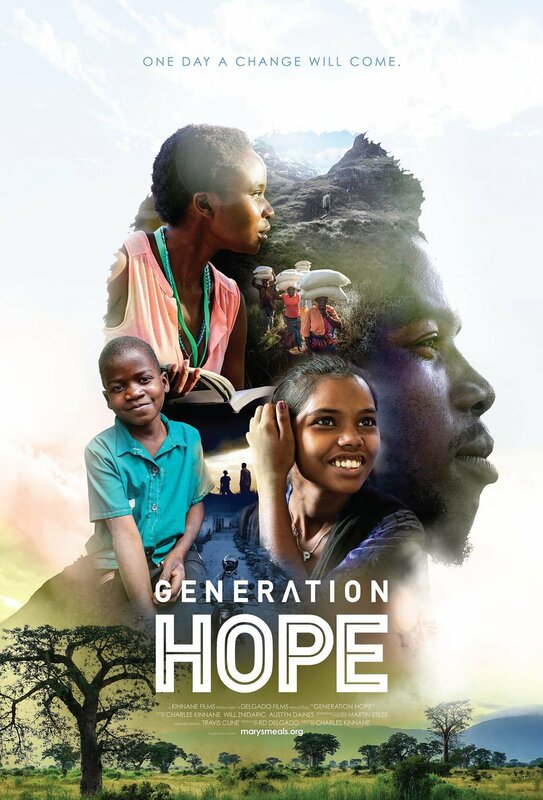 Generation Hope is an award-winning documentary that tells a series of stories about some incredible children in the poorest countries of the world. 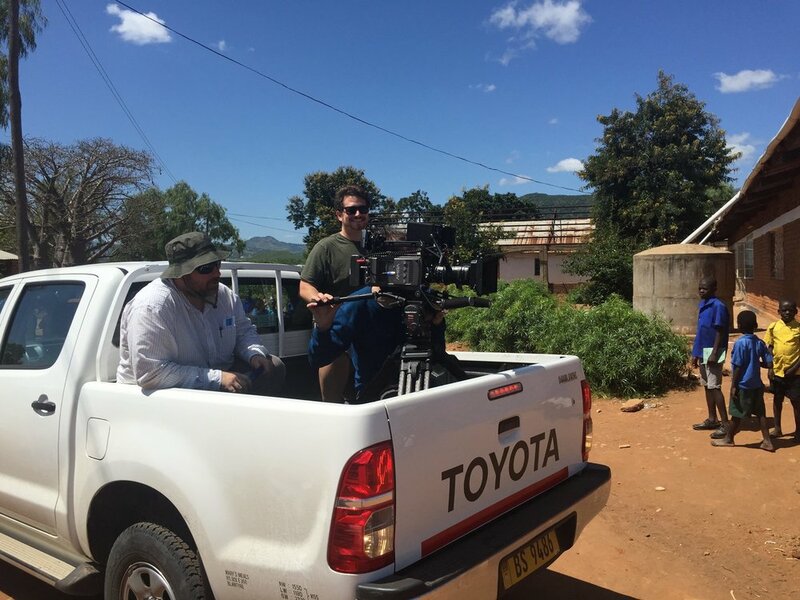 Filmed on location in Malawi, India, Haiti, Scotland and the United States, this documentary tells the stories of brave, intelligent young men and women--members of 'Generation Hope'--who despite living in the poorest cities of the poorest countries in the world, are breaking the cycle of poverty in their communities by getting an education--and transforming their communities one day, one meal at a time. 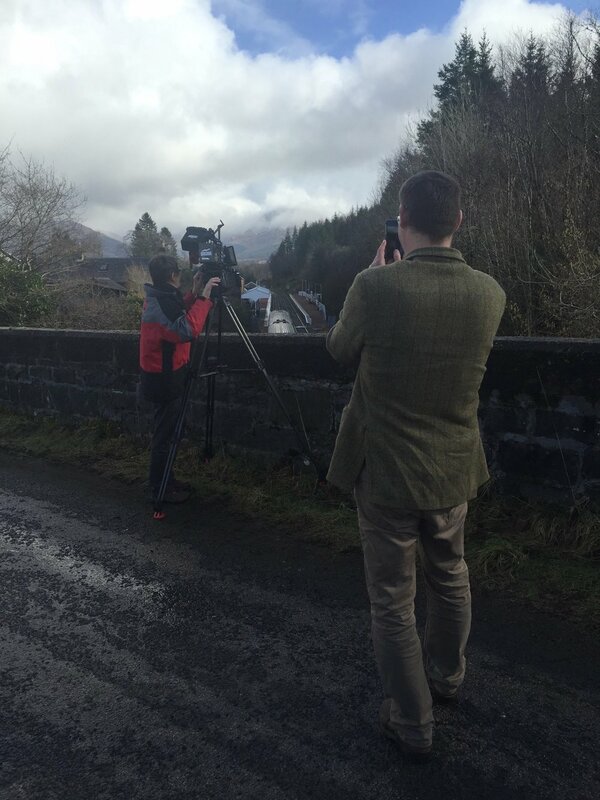 Inspired by stories from The Shed That Fed A Million by Magnus MacFarlane-Barrow, founder of Mary’s Meals.